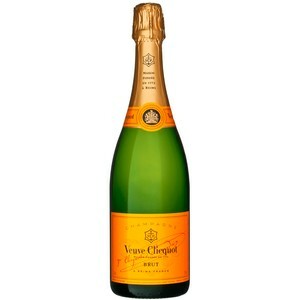 Veuve Cliquot's iconic and consistenly excellent non-vintage brut. 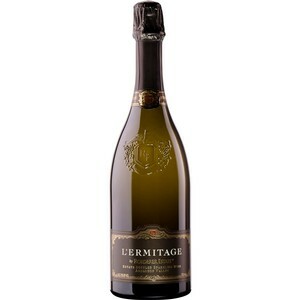 Saint Gregory Brut is crafted using the traditional bottle fermented technique from Chardonnay and Pinot Noir grapes grown in the beautiful high elevation Potter Valley near the headwaters of the Russian River in Mendocino County. 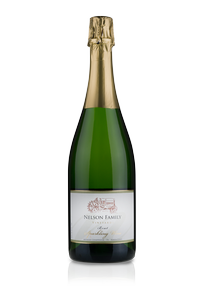 Crisp and yeasty with hints of citrus; a great pairing for rich, creamy foods. 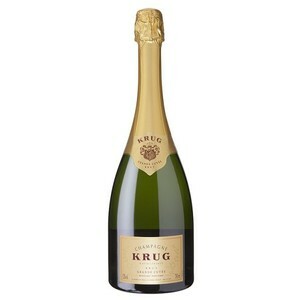 A golden colour, distinctive of black grape varieties, very fine bubbles. 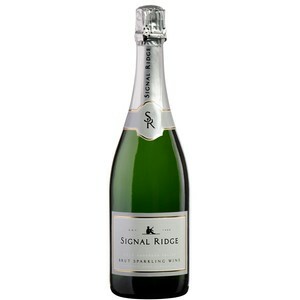 With beautiful aromatic complexity, ripe fruit and spicy aromas, hints of roasted apples, apple compote and peaches. 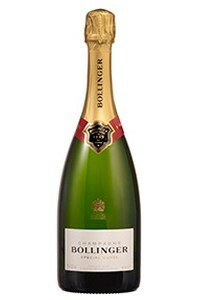 On the palate a subtle combination of structure, length and vivacity, bubbles like velvet, pear, brioche and spicy aromas, notes of fresh walnut. 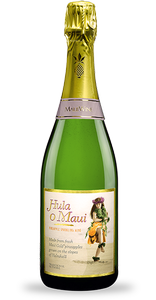 Quite possibly the most exciting and fascinating sparkling wine you’ll ever come across, the Hula o Maui is made from 100% Maui Gold pineapples, and on top of that, we produce it in the Traditional Methode Champenoise. 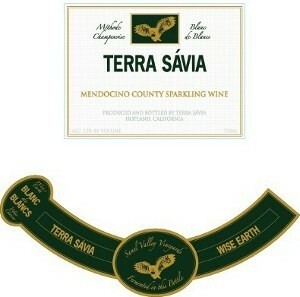 This is the inaugural release of SRV Brut Sparkling wine, made in the méthode traditionnelle. As you taste it, notes of toasted bread, hazelnut, nougat, barley sugar and jellied fruits may take you by surprise. Aromas include Turkish Delight and strawberry cheesecake. Each sip opens up delightful surprises with so many flavors they could hardly write them all down: Pink grapefruit, quince and hibiscus, cranberries, honeysuckle, magnolias, lychee, pomegranate, bananas, nectarines, honey, water chestnut, breadfruit, custard apple, raspberries, mandarins, agave, lemon zest, malt, wheat germ, Earl Grey tea, apricots, kiwi, and tamarind.